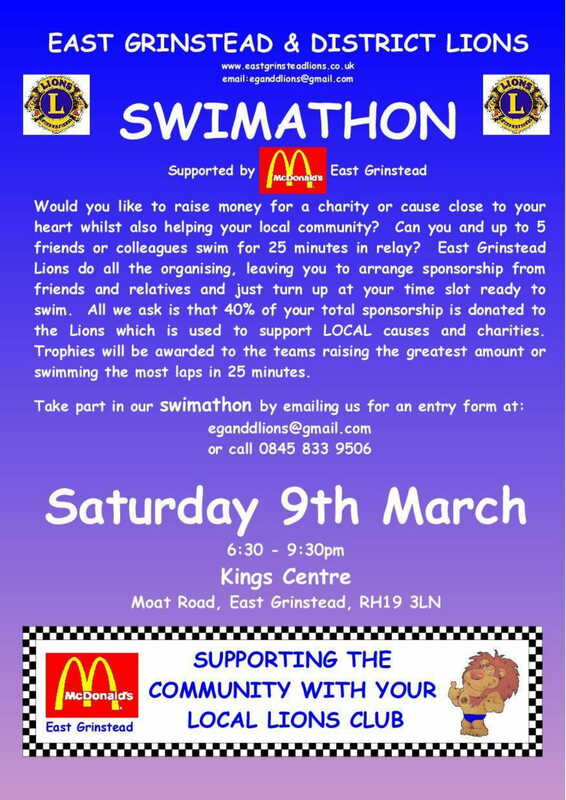 Join the East Grinstead & District Lions for a night of true community spirit, as they encourage you to jump in the pool and swim as a team relay. 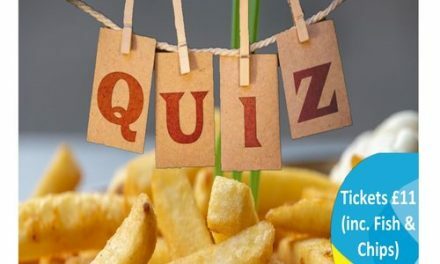 Fancy being in with a chance to win your team a trophy? Simply complete the most amount of laps in the 25 minuet time frame, or raise the most amount of money. 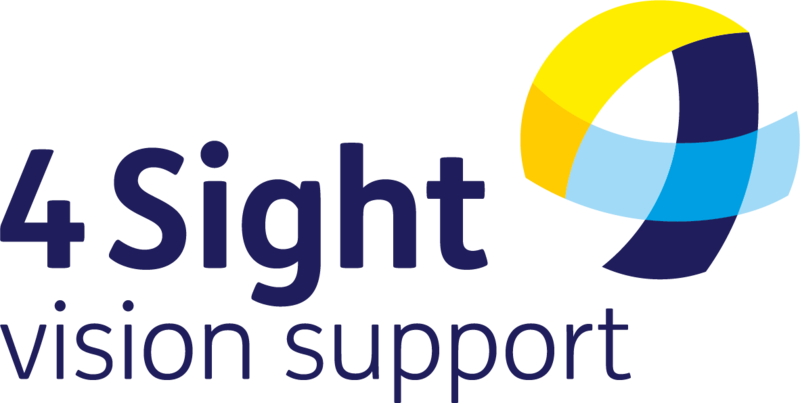 The funds you raise will be split 60/40 between 4Sight Vision Support and the Lions group, when you choose us as your chosen charity / stated organisation. 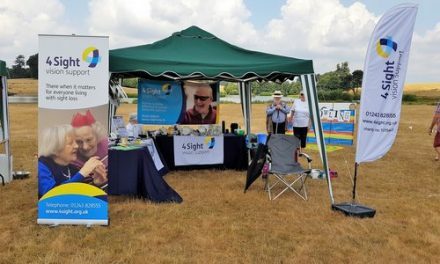 The East Grinstead Lions are dedicated to supporting the local community and last year 4Sight Vision Support recieved £500 to make a positive difference for people living with sight loss in their local area. 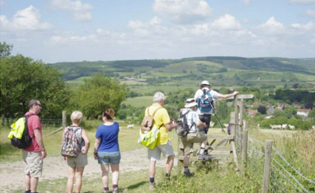 If you would like help with fundraising for this event or want to run another event in aid of 4Sight Vision Support, get in touch with our fundraising team today. We will support you from planning – right to the end! 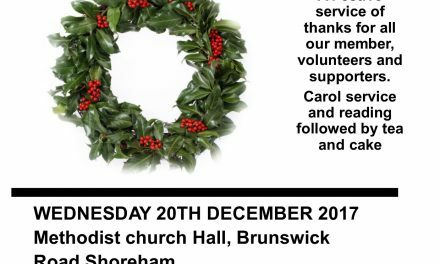 with ideas, materials and more.